What are the best ways to control earwigs? 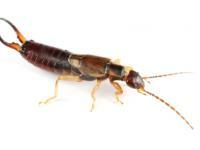 The scientific name of earwig is Forficula auricularia. These insects feed on tender shoots and leaves. 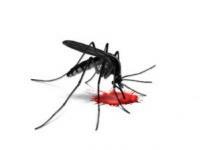 According to the Centers for Disease Control and Prevention, over 1,400 Americans have died as a direct result of West Nile virus since the first case in the United States was reported in 1999 . 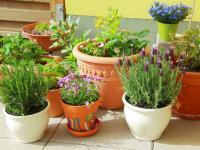 Most people use insecticides to keep insects from destroying their flowers, shrubs, fruits, and vegetables. It is the nature of younger children, especially toddlers, to put anything and everything into their mouths.